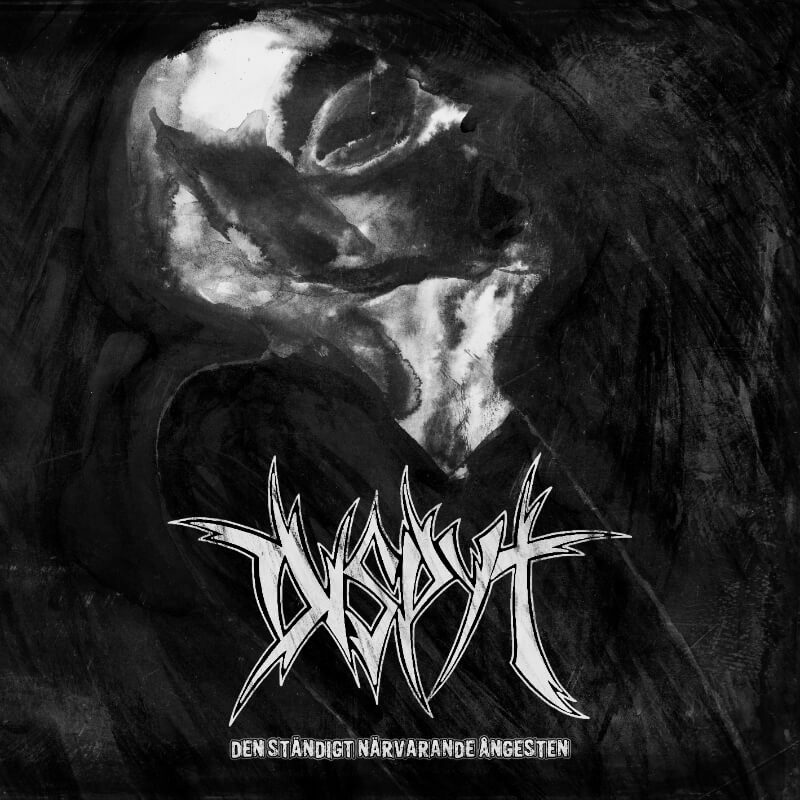 DEAD BECOMES THE SUN was formed in 2012 as a solo project by Nahash. After several months of composition, Nahash started the recordings for the first EP simply named “The Last Eclipse”. 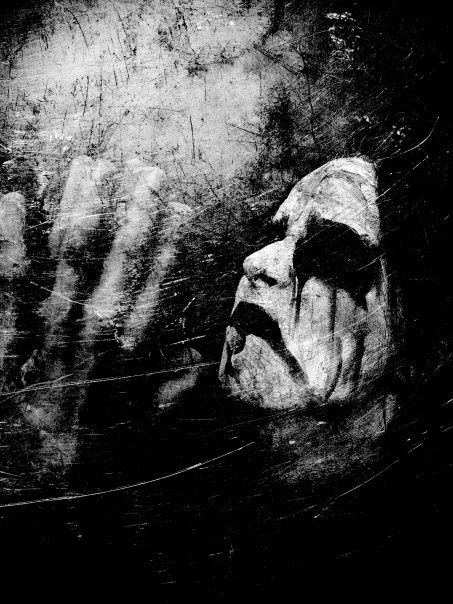 6 pieces of melodic and cold black metal. 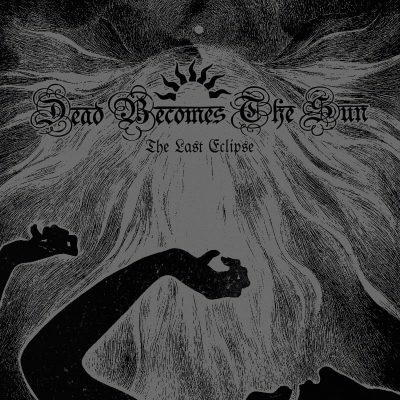 In early 2013 Dead Becomes The Sun signs with Immortal Frost Productions for the release of their EP “The Last Eclipse”. The EP was be released in summer 2013, limited to 300 copies on CD.